Latvia becomes a key player in the business aviation market in the Baltics, the CIS and partly in Eastern Europe. 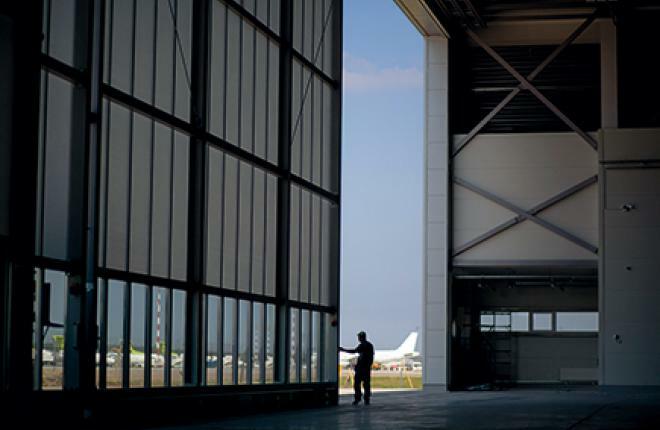 A new FBO center for business aviation was inaugurated in Riga a day before the opening of Jet Expo 2015. Built by Latvian holding company Flight Consulting Group, FBO RIGA has become the region’s biggest investment project implemented recently. The facility has a 1,200-sq.m. business aviation terminal and a 8,400-sq.m. heated hangar. The hangar can accommodate 12 to 14 aircraft of different types, including the Boeing Business Jet. The project is estimated to have cost nearly 12.5 million euro, with Flight Consulting Group investing part of the sum. The project is expected to pay back within eight to 10 years. The design of the terminal takes into account the modern requirements of bizav passengers: on the one hand, it provides minimum walking distance from the entrance to the airstairs and ensures swift passenger control and screening procedures, while on the other hand it is a multifunctional center with comfortable boarding areas, VIP meeting rooms and a conference hall, an elegant bar overlooking the airfield, and an art gallery.